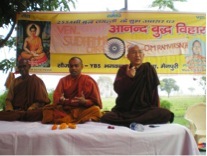 Here we are sending you 3 months ybs activity report since oct 2010. 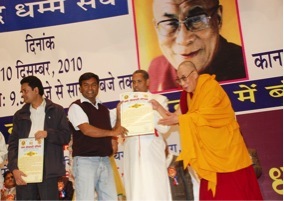 Geshe lama Damdul Director Tibet house was main gur u for retreat . 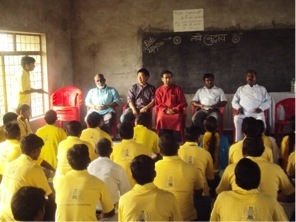 meditation and dhamma talk among youth. 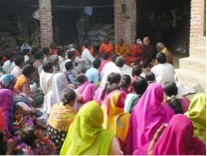 – Meeting with ybs members . 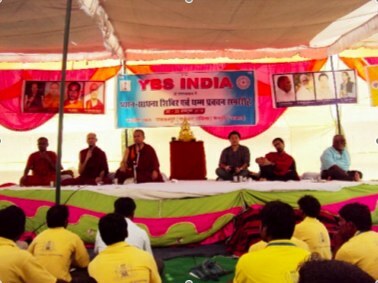 – Foundation ceremony of YBS Volunteers training ceremony . 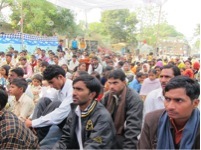 – Feed back 25 years of ybs. 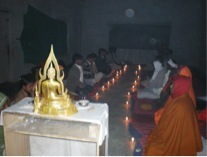 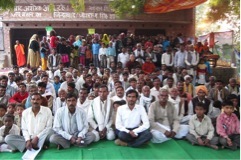 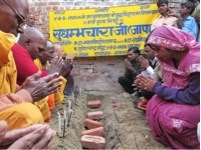 –	100 people from different village has attended program. 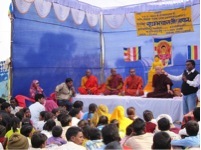 300 people from different village has dhamma talk ..
28 Buddha Vihara foundation ceremony village nagala ratte , Aligung Etaha .